It’s that time of year again. As annual leases come to an end, it’s time for the end of lease cleaning to ensue. That’s because when you move out of your apartment, you need to return it to its original state if you’re going to get your bond back. If you’re not sure where to start, there’s no need to worry. We’ve created a Cleaner’s Guide to End of Lease Cleaning in Brisbane. Since just under a third of homes in Australia are rented and not bought, we’re guessing that there’s a few of you who might find this useful! This is one of the best things that you can do for yourself while you’re moving and it’s the first thing you should do. Leading up to your move, you’ll have plenty of ideas of things that need to be cleaned and this way, you can write them all down and get to everything eventually! This is the next step once you’ve made your basic checklist. That’s because in your lease, there will be certain requirements that you could miss, subsequently causing you to lose your bond. This doesn’t apply to everyone, but even people with hardwood floors will place carpets in their homes to protect flooring. Animals, for example, will scratch up hardwood until it’s nearly nonexistent. 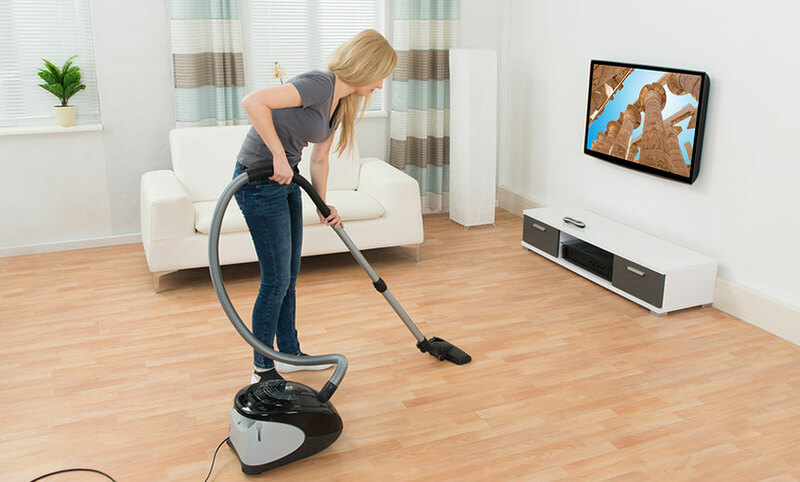 If your carpets came with the home, you should make sure to have a professional clean them. Hairs and grime often get caught up in carpets and won’t come out with regular cleaning. Now is the time for you to make any changes your landlord needs. You can have them inspect the apartment beforehand so that they can request specific changes; otherwise, just make sure that you fix any holes from nails if you had items hung up in your home. You should also repaint your walls white if your landlord requests it. Your landlord will want to come for a final inspection but before this, you should look over the home as if you were in your landlord’s shoes. This will help you find any little details you might have missed, like dust in the corner of the room or unclean wall plugs. When your landlord does come for the final inspection, you should bring cleaning some cleaning products with you. That’s because he or she might notice things that you didn’t, and you’re better off just cleaning while you’re in the final inspection. Are you moving soon? Are you worried about the stresses that come with end of the year lease cleaning? We understand completely. There’s so much to do and you don’t have that long to do everything. That’s why we’ve created this cleaner’s guide to end of lease cleaning in Brisbane. We have a few tips and tricks here; among them, be careful during your final inspection, clean the carpets thoroughly, make a checklist, and look over your lease so you can find out which changes you need to make. If you need more information, you can read everything we’ve written above (if you haven’t already! ).